Skipping barre might seem like a good idea in theory; why not just go straight to the fun across-the-floor movement? In practice, though, ballet barre can have huge impacts on your body. The great Enrico Cecchetti once said that barre techniques “are to the dancer what scales and arpeggios are to the musician.” And for most dancers and professionals, this is fact. Barre is used to gradually warm up your instrument, train the muscles for turnout and proper alignment, and build stability on the standing leg. Ballet barre is used to get your body strong enough for center work and to support yourself during partnering. So how can you make the most of your time at the barre? We talked to two ballet teachers on why skipping barre is a no-no. 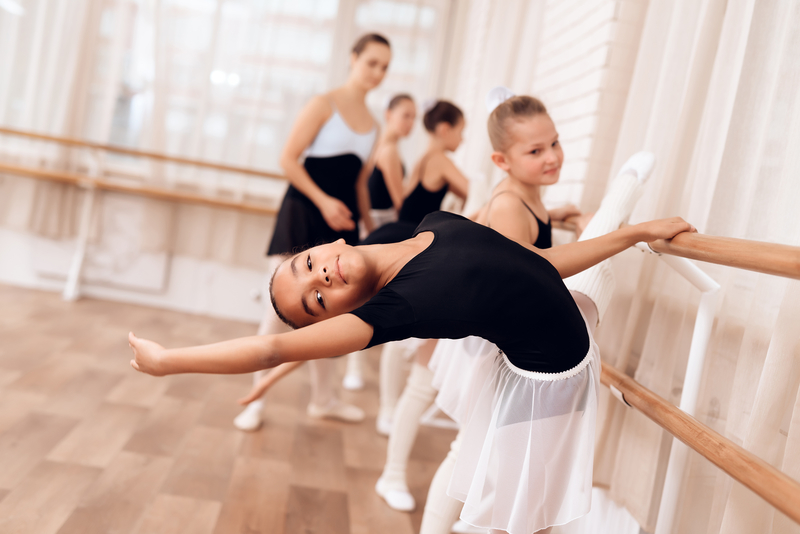 Why is ballet barre at the beginning of class? What is the best way to warm up at the barre? What should you focus on while at the barre? What are some of the most common barre corrections? 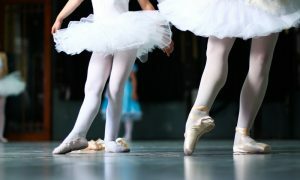 Why is the progression of exercises important for ballet class? By Chelsea Zibolsky of Dance Informa.